Here is a short video on how to execute a spiral pass in rugby. Included is hand positioning, power and spin generation, and running examples. 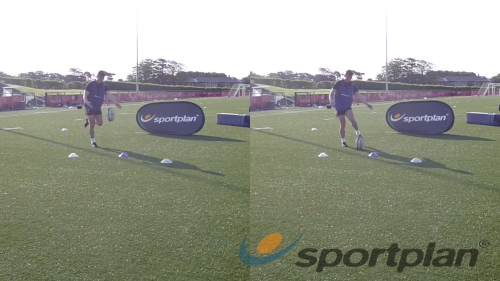 Short tutorial showing the correct way to spin pass a rugby ball. Directed by Ben Carey and Presented Tyrone Cox. 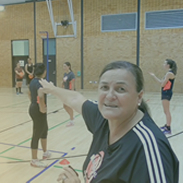 ONE HAND PASS - KEY FACTORS.